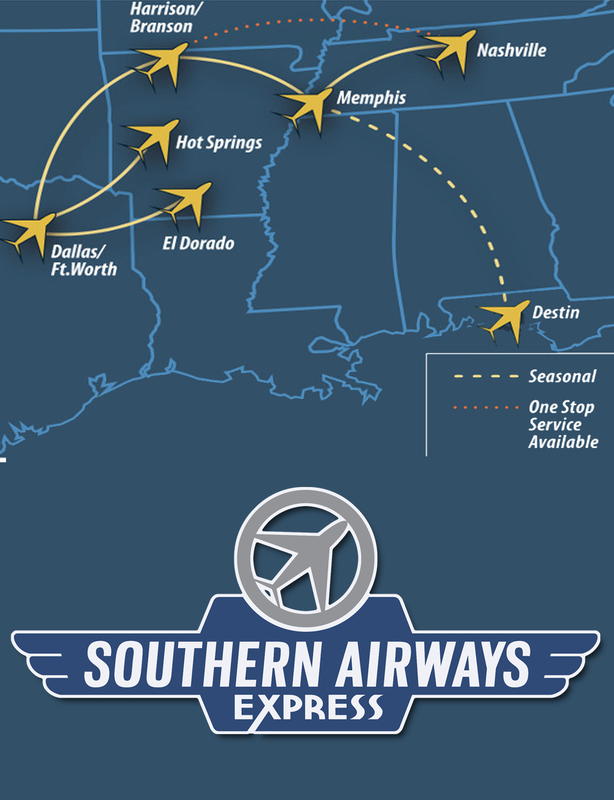 We are pleased to announce a partnership with Southern Airways Express, providing non stop flights to Dallas and Memphis! 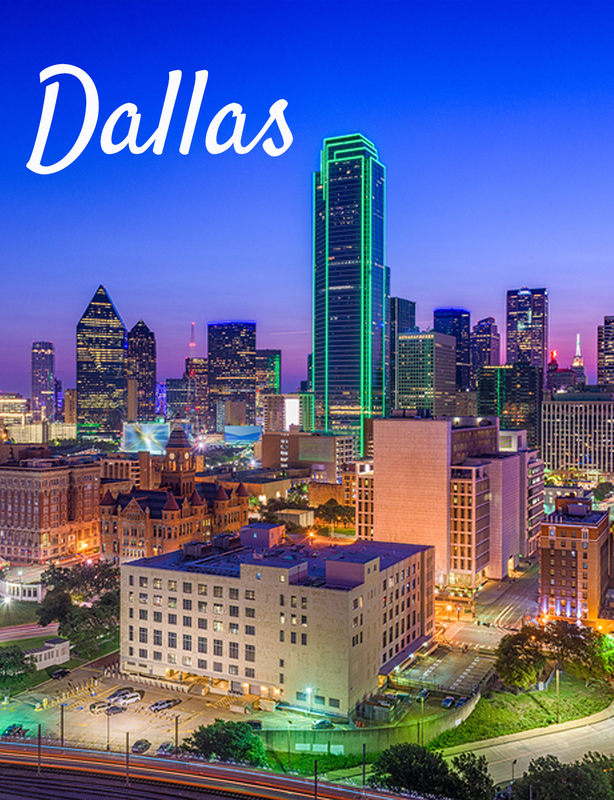 Harrison to Dallas: As low as $39 for a non-stop flight! DFW is the third busiest airport in the WORLD. 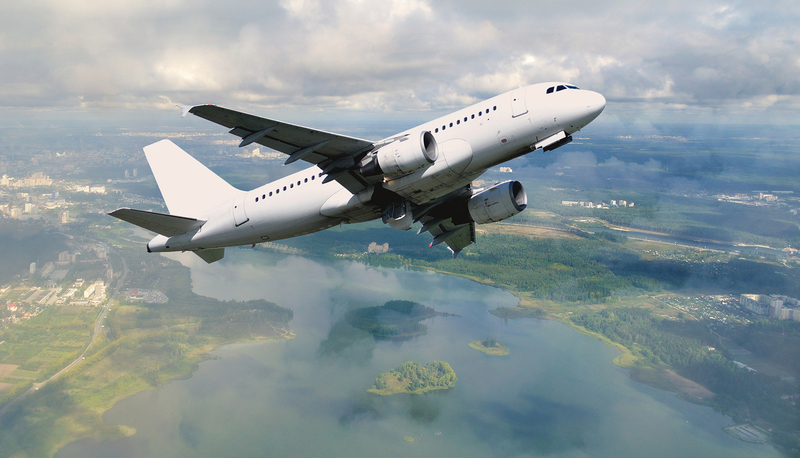 Fly from Harrison to Dallas and then to over 200 destinations world wide. Flights from Harrison to Memphis or Nashville now available! Non-stop flights to Memphis… or continue on to Nashville! 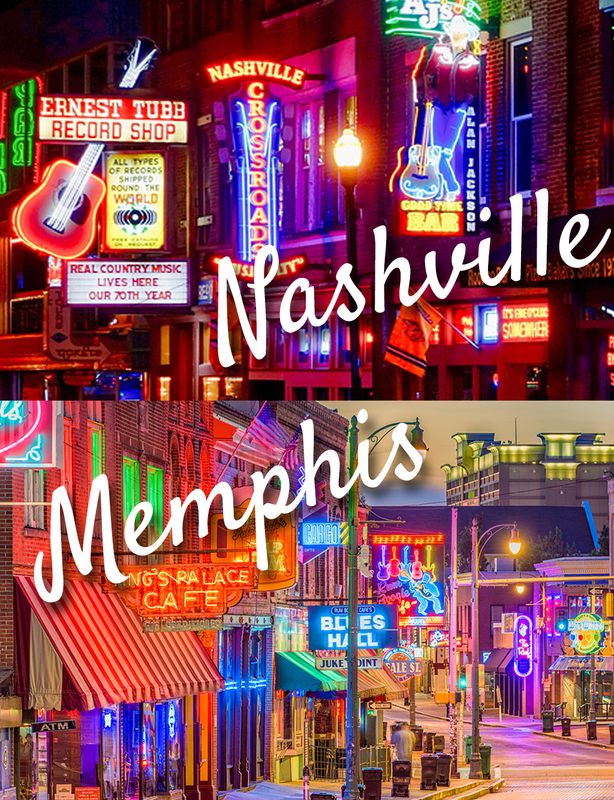 Check out Beale St. or Music Row for your next vacation! Boone County Regional Airport serves General Aviation and Corporate Jets and we’re ready to serve your air charter and airfreight needs as well. 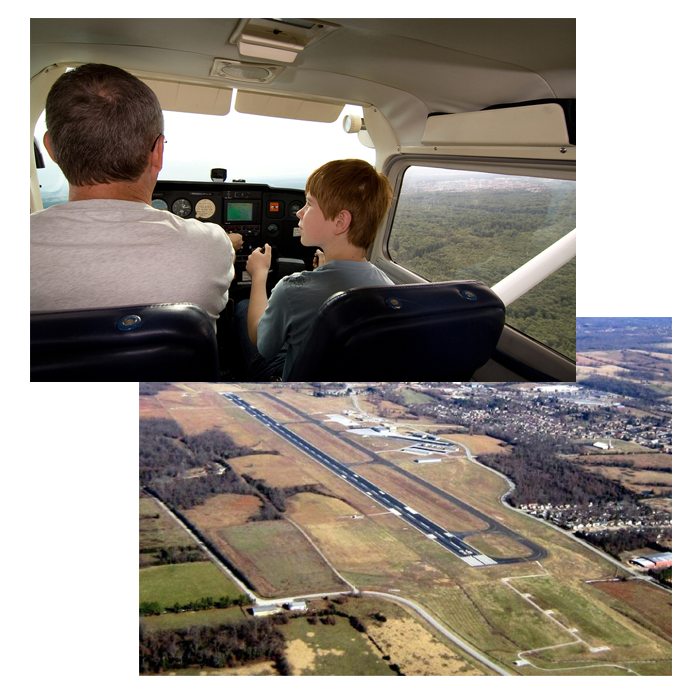 Situated in Harrison, Arkansas and just 30 minutes from Branson, Missouri, Boone County Regional Airport (HRO) gives corporate users the convenience of being centrally located between four of America’s largest metropolitan areas. I saved $1500 for 3 associates flying to the East Coast. And, associates get their same time as if leaving from SGF. Best part, they leave from home and return to home. I've rented a hangar there for 8 years now. Great folks and wonderful facilities. The staff is always nice and helpful. I've never had a problem with any of my flights there. I love this airport. I love the small town feel to it, and I'm so excited that we now have one stop flights to some bigger cities.